There are 2 rules that we abide by strictly – we’ve chosen Rule # 5, or RN5 to be the “one which must be obeyed” to remind each other of what sometimes needs to be done out there on the road. 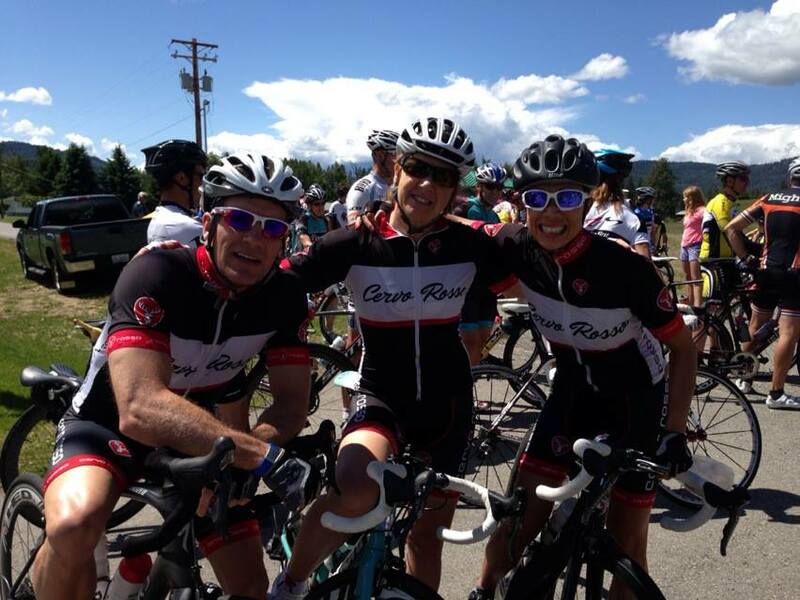 We are a Cycling BC registered club that hosts the annual Seymour Challenge, held in August. Members have interests in Road Racing, gran fondo riding, triathlon and having the best experience on the bike with like minded riders. Performance coached athletes are automatically a member of the club! Do you have a team kit? – our kit of choice comes from Switzerland, very cool, great quality, with a wide variety of gear. Club members receive a discount.